Happy Chinese New Year! 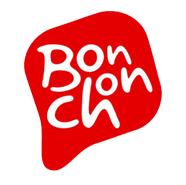 Dine with us & get a Lucky Ang Pow today! 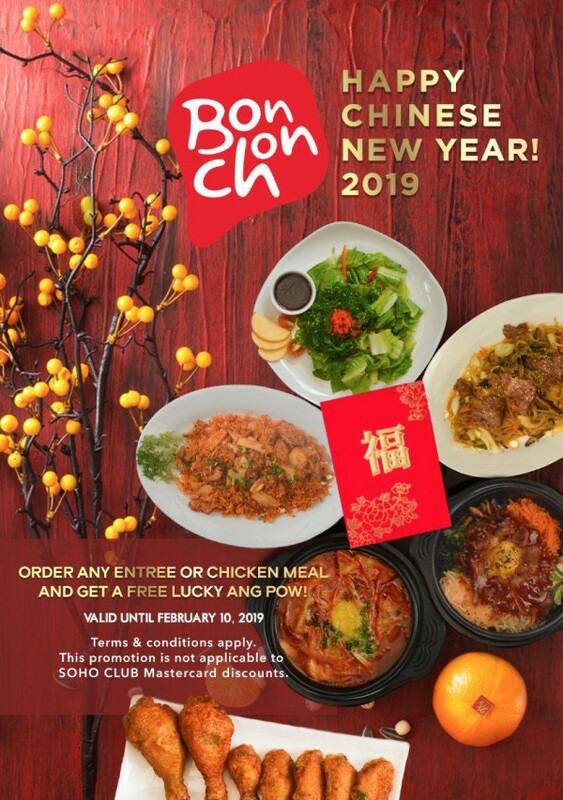 Offer is valid till February 10, 2019.
by admin@BonChon / in Promotion & News / No Comments on HAPPY CHINESE NEW YEAR 2019!